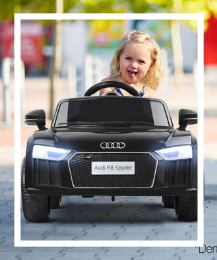 Your child will thank you gleefully in record time before you can even say ‘Vorsprung Durch Technik’!! 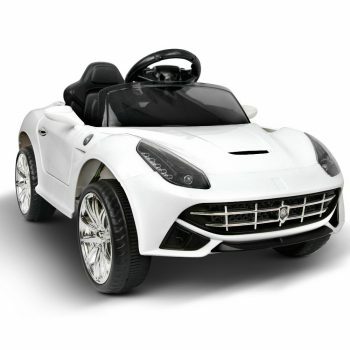 Striking headlights, reversing lights, music with flashing lights, power indicators, upgraded 50W twin motor and exceptional four-wheel suspension, the F12 inspired beauty rides like the wind. 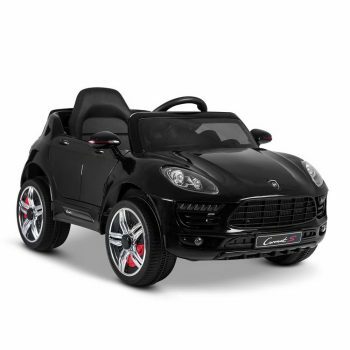 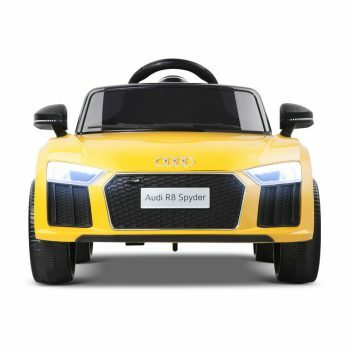 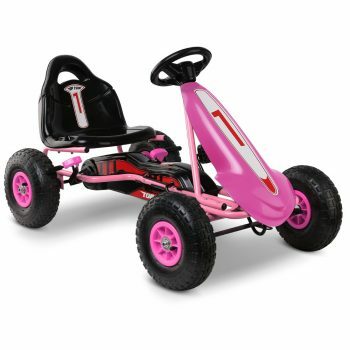 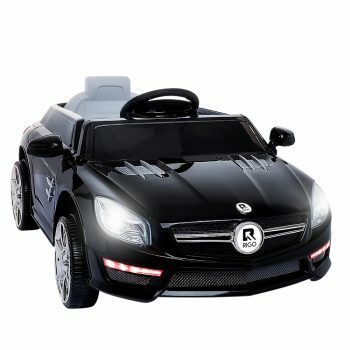 Rear suspension wheels and up to 20 metre remote control range, you can take over at any time if you find your child is driving too far away. 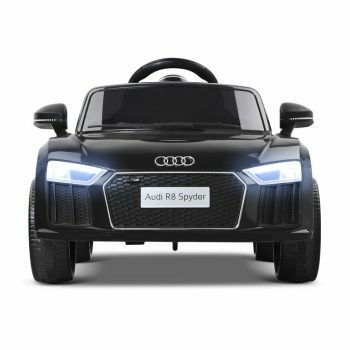 Featuring an upgraded 50W twin motor and longer life 12V battery, this Ride On Car promises up to two hours of riding escapades with music and flashing lights in tow. 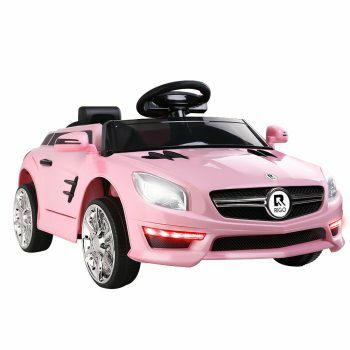 The real GLE 63 is one hot-rod wagon that runs with a 5.5-litre twin-turbocharged V8 with 430kW and 760Nm through all four wheels. 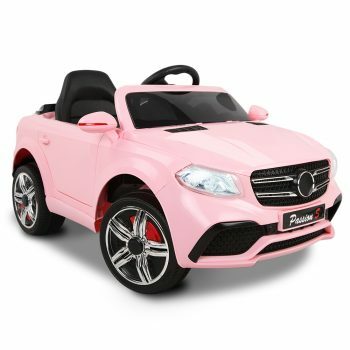 With its aggressive AMG body kit and quad exhaust at the back, the GLE has all the trappings of Dennis the Menace among high-powered SUVs. 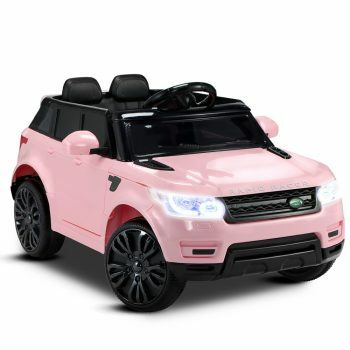 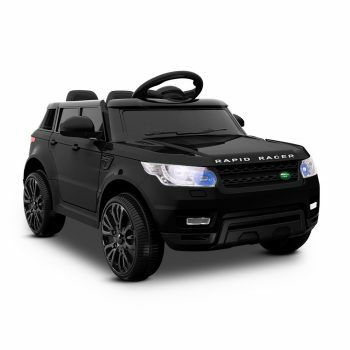 Evoking the spirit of the iconic Range Rover, our perfect replica Kids Ride On Car is absolutely spot on in design and finish. 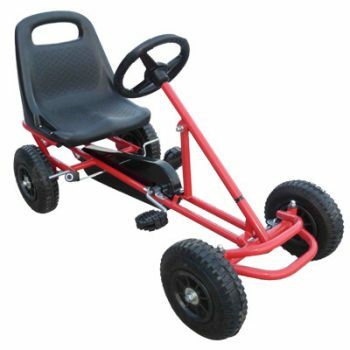 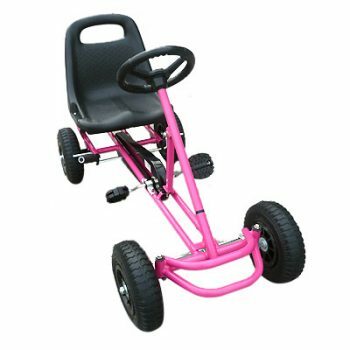 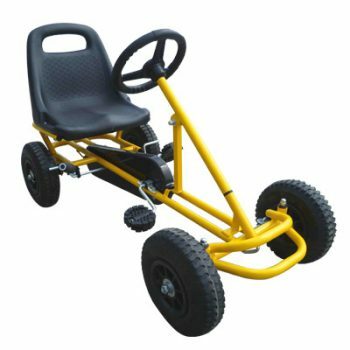 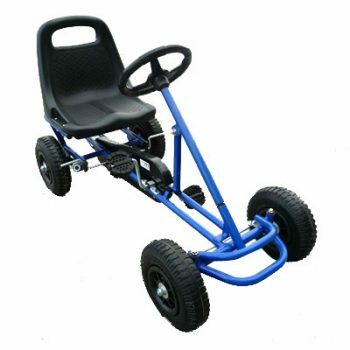 BARILOCHE brings you the fabulous Kids Pedal Go Kart. 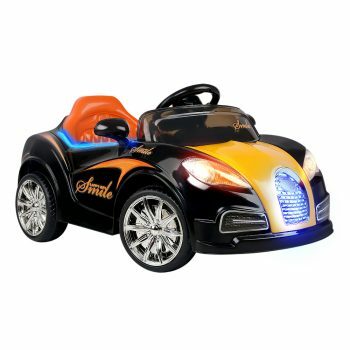 From the Bugatti grill to the headlights, front spoilers mesh and cabin interior. 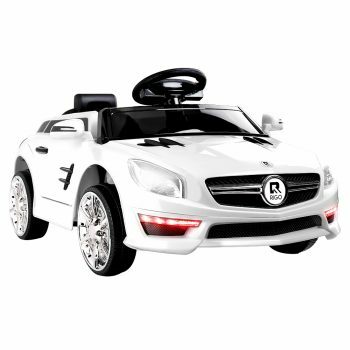 Every bit as captivating for your child as it is for any performance car enthusiast. 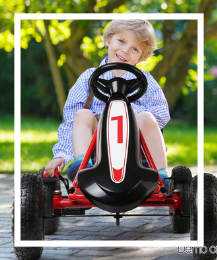 he kids ride on car features all the essentials for a great ride, including, power switch, horn, speed control and also features a range of safety features. 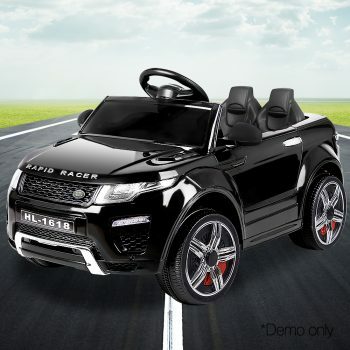 With its aggressive styling, the Evoque Kids Ride On Car pleases in every department. 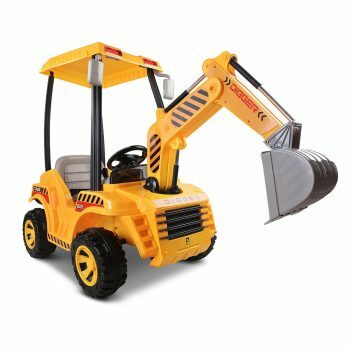 Modelled after the real thing, our Excavator comes with a host of operating features including two foot accelerators that control forward and reverse motion, a central gear stick and best of all, an excavator lever that tilts the bucket, raises the lifting arms and claws the sand/earth to dump it wherever it needs to go.